If you are interested in being a part of this project, are interested in getting more information about it, or would like to support this project in any way, please don´t hesitate to contact us. We are currently in the early stage of raising funds. 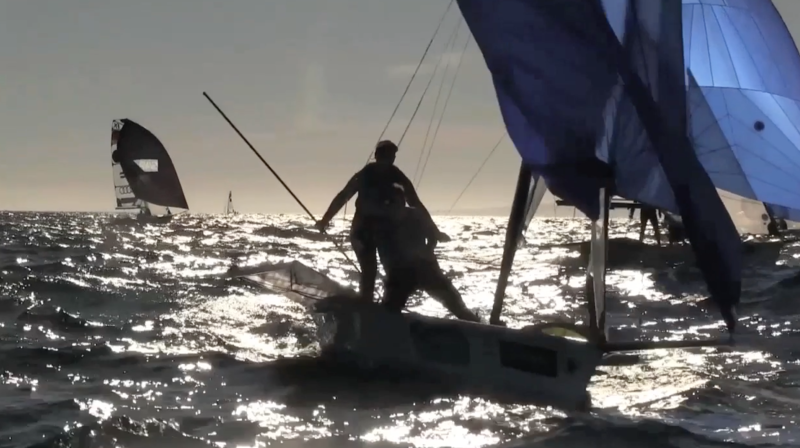 Sailing My Passion is a story about elite sailors fighting for the next Olympic Games. For the heroes of this sport, Olympic Campaigning is a lifestyle, and in this film we follow them closely on their journey. If you would like to support this specific project, click on the donate button and fill out the details. At some point you will have the option of naming the project you would like to support. All backers will receive a gift and will be notified directly.